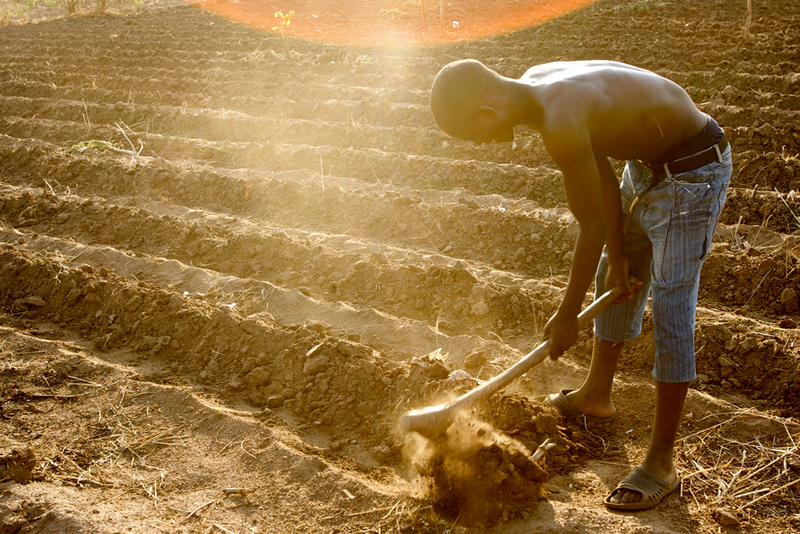 This project partnership aims to address systemic development challenges in African agriculture. It is being led by the International Institute for Environment and Development (IIED) and involves a range of higher education institutions and stakeholders in the UK and across Africa. The University of Oxford component is led by Professor Nathalie Seddon (Department of Zoology) and Dr Monika Zurek (Environmental Change Institute), and will focus on building agricultural development scenarios and strengthening capacity of UK science to address development challenges. 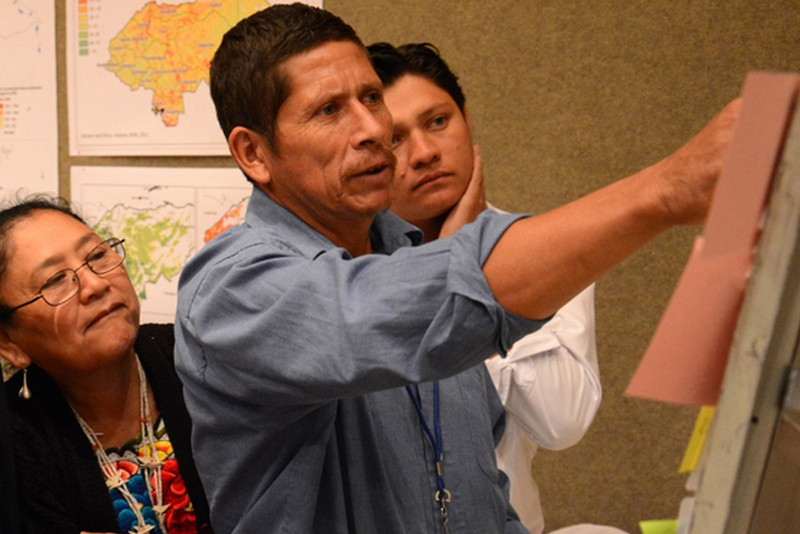 This project aims to ensure that the approaches to understanding future uncertainties can lead to appropriate and effective modes of governance, and that they can be used as practical decision aids in the world's most vulnerable regions, i.e. developing countries. To do so, climate, macro-economic and agricultural research needs to bridge with policy and governance research. Ultimately, the goal of the programme is to produce, on a regional and global scale, tangible recommendations and guidelines to improve the role of forecasts in anticipatory climate governance. 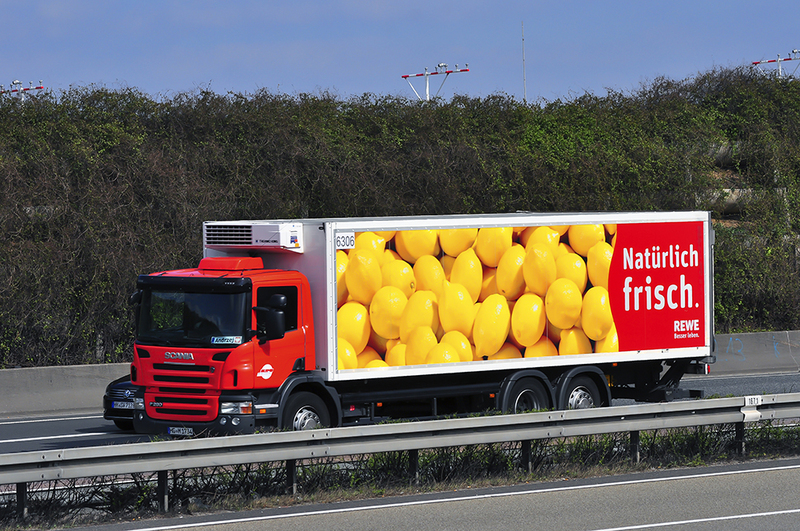 Fresh fruit and vegetable (FF&V) supply chains are exposed to risks at multiple points from field to fork, but perceptions of risks and how to manage them differ between actors depending on where they are located in the system. This project, led by the University of Cranfield, seeks to identify hotspots of water-related risk in the UK's FF&V system by combining trade, production and hydrological data, and to integrate this information with stakeholder perspectives to develop system maps and shared visions of how to move the system in a more resilient direction. The project is part of the GFS Resilience of the UK Food System Programme, which is coordinated by a team based in ECI. ECI Lead: Dr Monika Zurek (Co-I), Jim Woodhill (Co-I), Researcher: Dr Saher Hasnain. Foresight is a key tool that governments, business and civil society can use to better understand future risks and the opportunities and to adapt – before crises hit. This project aims to explore how foresight and scenario analysis for the global food system could be improved. 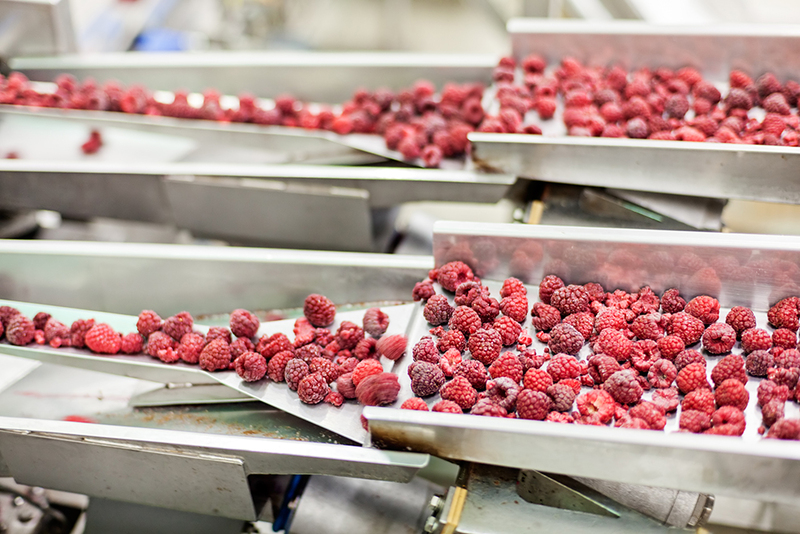 It will look at food issues across the entire supply chain from production to consumption as well as the connections between environmental, health and economic outcomes. It also looks at food issues in both the developed and developing world. 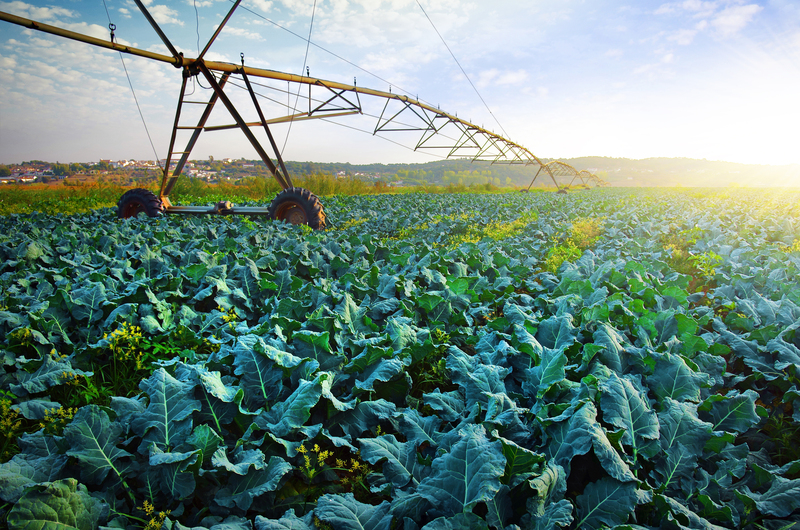 Food is a “nexus” issue that connects across critical global challenges of reducing poverty, improving health, tackling and responding to climate change, protecting biodiversity and managing water scarcity. This project will provide mechanisms for greater scientific collaboration as well as for improved communication and engagement process that can support global, regional and national policy dialogue. The research initiative focuses on the future of small scale agriculture in the global food system. 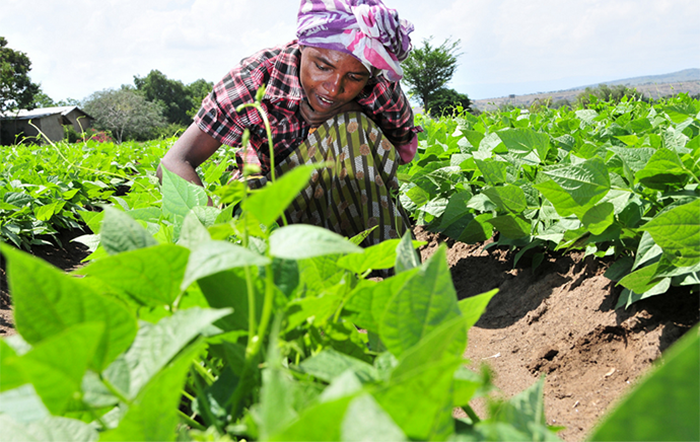 Combining insight from leading global expertise with strategic dialogue processes in Africa it will deepen understanding and debate about the transformation of small-holder agriculture. The context for this work is the rapid and fundamental changes in the global food system related to urbanisation, changing consumption patterns, modernisation of markets and trade. There are urgent questions about how transformation will happen and what pathways and strategies will be socially, economically and environmentally desirable. The project will connect a global understanding on future opportunities and challenges with in-depth processes in Ghana and Zambia. Lead country partners are engaging key stakeholders and facilitate a process to assess systemic risks and transformational opportunities. For this the project is drawing on well-established approaches to food systems analysis, foresight and scenario planning and participatory decision making. Funding: Partnership funding from Global Alliance for the Future of Food (through New Venture Fund), Syngenta, World Business Council for Sustainable Development, and Yara International. Improve current impact valuation methodologies and operationalise the National and Social Capital Protocols for food systems, and develop new methods for the valuation of health impacts. Promote the development of standardised and comparable data, and convergence of current methods towards a common agreed approach. Promote the inclusion of environmental, health and social data in emerging food information and technology systems, and undertake research in the longer term on the utilisation of such systems for impact valuation. Initiate and promote uses of impact valuation for food system governance, regulation, public procurement, research and consumer labelling through a wide and diverse network. 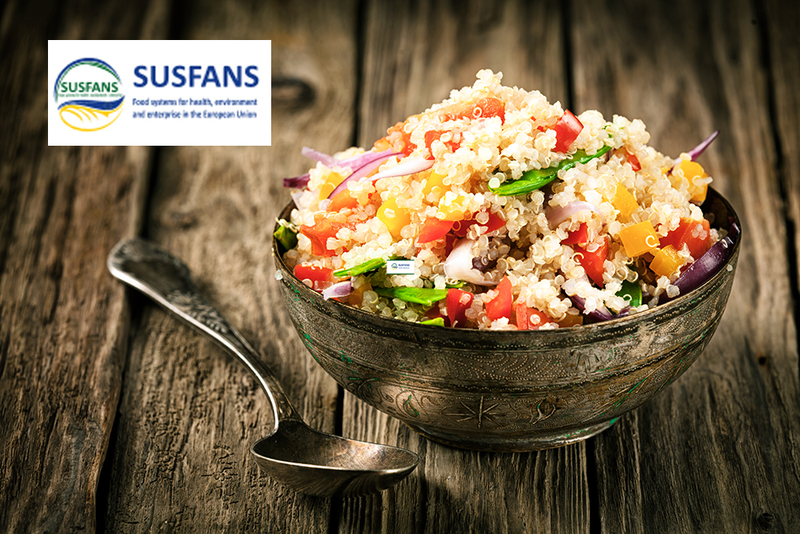 SUSFANS will build the conceptual framework, the evidence base and analytical tools for underpinning EU-wide food policies with respect to their impact on consumer diet and their implications for nutrition and public health, the environment, the competitiveness of the EU agri-food sectors, and global food and nutrition security. The ECI Food Group lead on FNS conceptualisation and metrics; and stakeholder engagement. A pilot project in Bangladesh brings together environment and development researchers and practitioners from ECI, Oxfam Great Britain and Oxfam Bangladesh and the International Centre for Climate Change and Development (ICCCAD) at the Independent University of Bangladesh. 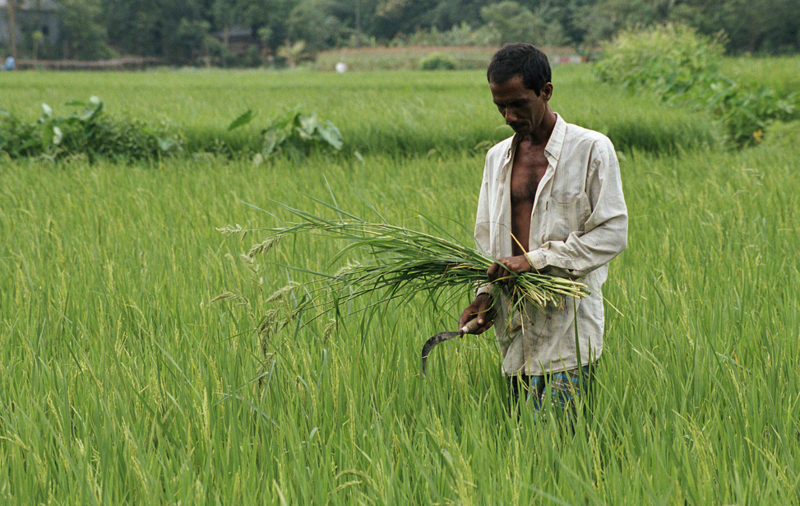 The project will pioneer methods to help decision-makers, and stakeholders from a broad range of civil society and the food industry, to identify ways in which Bangladesh can achieve both the Sustainable Development Goal of zero hunger and the goal of a low carbon economy as envisaged by the Paris Agreement on climate change. "Water Energy Food" Nexus WEFWEB: Mapping the WEF nexus at multiple scales and across sectors. This project addresses the challenges of understanding and hence identifying the dynamic, interlinked inter-dependencies across the nexus networks which are physical (water, waste, energy and food), social and political (individual, regulatory and policy), ecological and digital at multiple, nested scales (local, regional and national) and temporally. 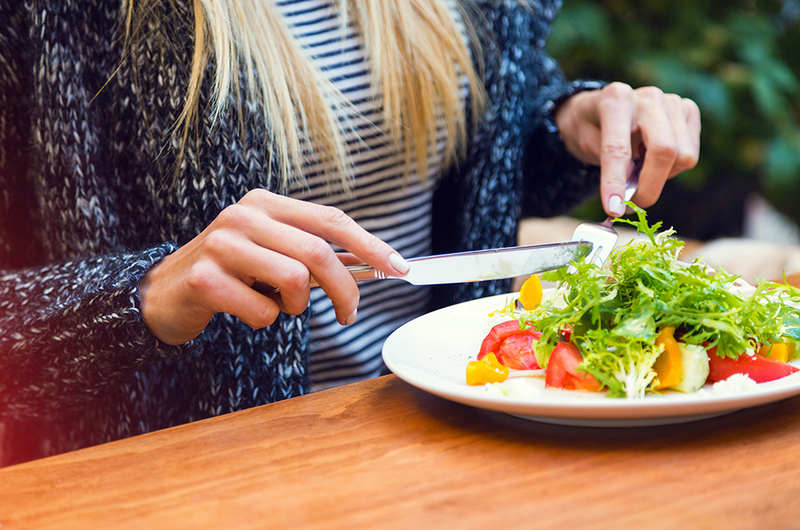 The ECI Food Group leads on the food aspect. TRANSMANGO aims to obtain a comprehensive picture of the effects of the global drivers of change on European and global food demand and on raw material production. Collaborating with the Center for Integrated Modeling of Sustainable Agriculture and Nutrition Security (CIMSANS) in fostering new public/private partnerships on novel food system modeling metrics. This is aimed at better informing adaptation to the increasing impacts of climate change and resource scarcity on sustainable nutrition security. 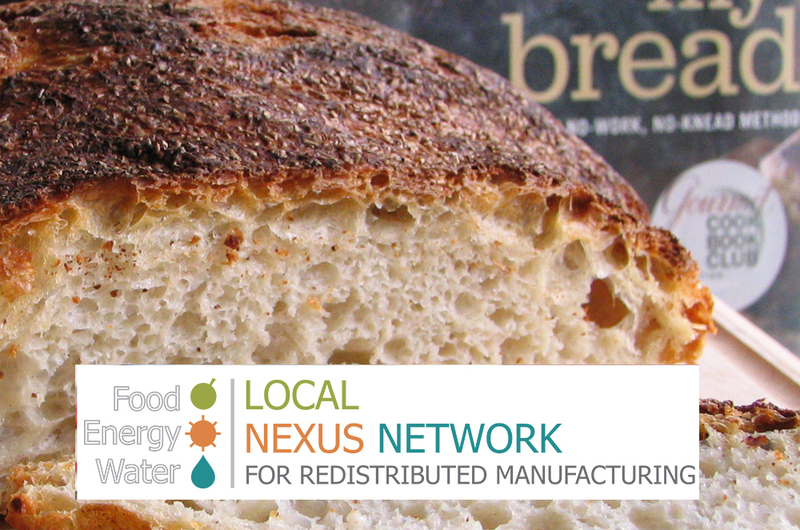 The Local Nexus Network: Building sustainable local nexuses of food, energy and water: from smart engineering to shared prosperity. The ‘Local nexus’ refers to decentralised food, energy and water systems which interact with each other within the context of local livelihood and environment. 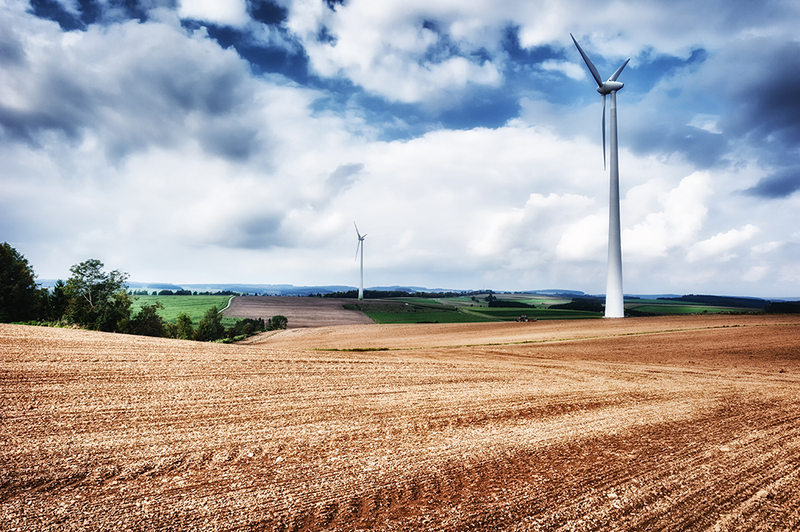 Starting in early 2015, the Local Nexus Network aims to: 1) establish the state of the art of local productions of food, energy and water; 2) generate initial insights to guide researchers, businesses, policy makers and communities who are enthusiastic about exploring the potential of local nexuses, and 3) develop an evidence-based agenda for future research. 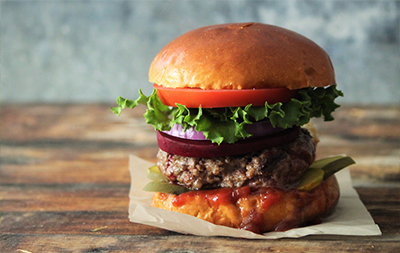 The ECI Food Group leads on the food component and the Oxford Case Study. Led by: Dr Joost Vervoort. 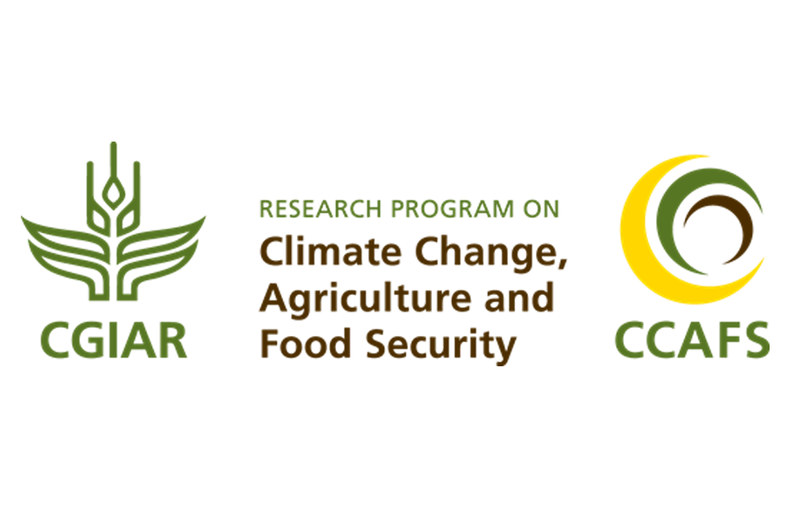 We led the Scenarios Component of a ten-year research initiative launched in 2011 by the Consultative Group on International Agricultural Research (CGIAR) and 'Future Earth'. The formation of an international community of researchers to develop a new research agenda on the effectiveness and adaptiveness of food system governance and security in southern Africa. 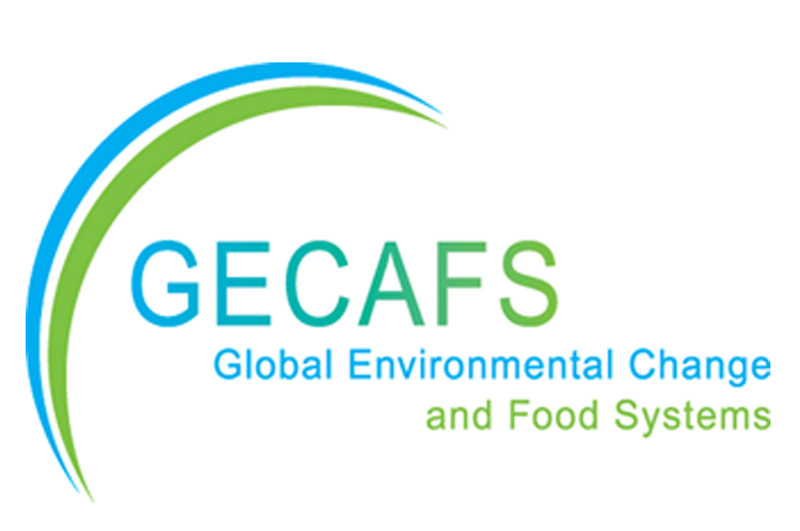 Global Environmental Change and Food Systems (GECAFS) was an international, interdisciplinary research project which focussed on understanding the links between food security and global environmental change.